Specialty medications represent a growing share of overall prescription drug spend and workers’ compensation is beginning to see the utilization of these medications. 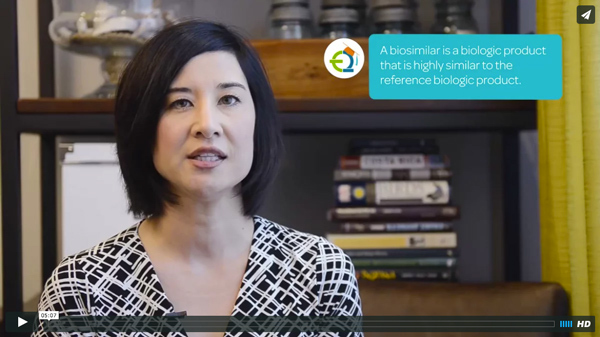 This educational video discusses the definition of specialty medications, the role of biosimilars, and some utilization management strategies to consider as a payor. Register to view Overview / Management of Specialty Medications!